awarded Padma Vibhushan whereas R Vasudevan and PV Rajaraman were chosen for Padma Shri. He is a 1966 batch Gujarat cadre IAS who moved up the ladder to become Union home secretary before becoming Chief Election Commissioner of India. He is now the president of Vivekananda Educational Society running a number of schools in Tamil Nadu. A post-graduate in chemistry, and also a gold medallist, from Delhi University, Gopalaswami is also a diploma holder in urban development planning from the University of London. As a bureaucrat, he served as district magistrate in the districts of Kutch and Kheda and was municipal commissioner of Surat. Gopalaswami has keen interests in astrology and played a pivotal role in obtaining a Rs 5-crore grant from UNESCO for the preservation of Vedas. As Union culture secretary, he was instrumental in getting incorporation of ‘Vedic Chanting’ as one of UNESCO’s World Oral Heritage. He used to represent in his college cricket team. He plays tennis well. Also a former IAS from Tamil Nadu, Rajaraman has been selected for Padma Shri. 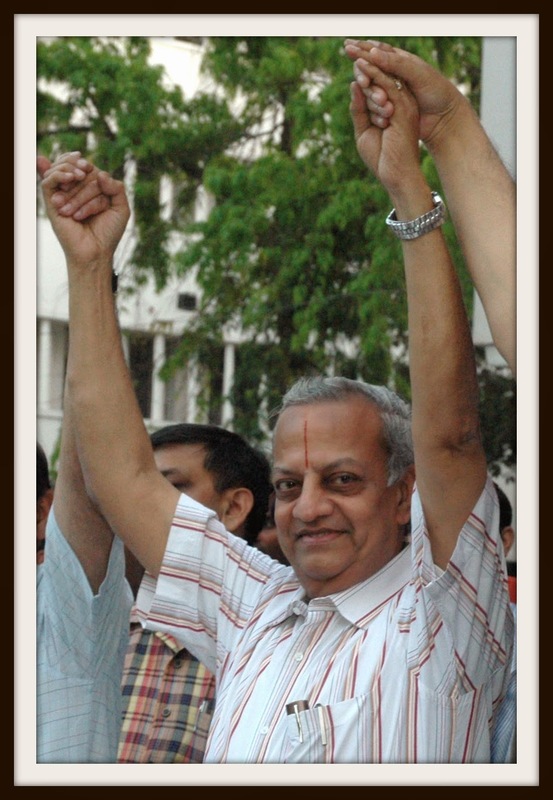 As an IAS, he worked for more than 37 years. Some of his postings include managing director of India Cements, chairman and managing director of Tamil Nadu Housing Board, CMD of Tamil Nadu Sugar Corporation, secretary to the Government of Tamil Nadu in the commercial taxes, home and finance departments, and chairman of Tamil Nadu Industrial Investment Corporation. At the Centre, he was a director in the ministry of chemicals and fertilizers. And then, R Vasudevan, another former IAS officer gets Padma Shri posthumously. Vasudevan was a former union secretary of power and steel. An MA in economic statistics from the University of Delhi, he also has a masters degree in public administration from Harvard University. When Vasudevan passed away in October last year, this is what former CEC SY Quraishi, also an IAS, described him: “Soft spoken, kind, polite to a fault”.